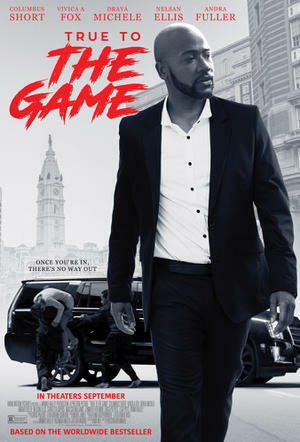 On Wednesday in NYC at the Loews AMC Theater True To The Game held their premiere where Cast and crew and author of the book turned filmed talked about the film. 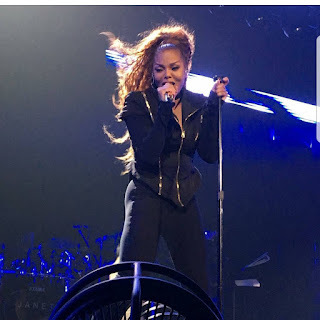 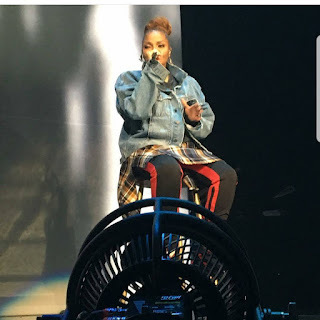 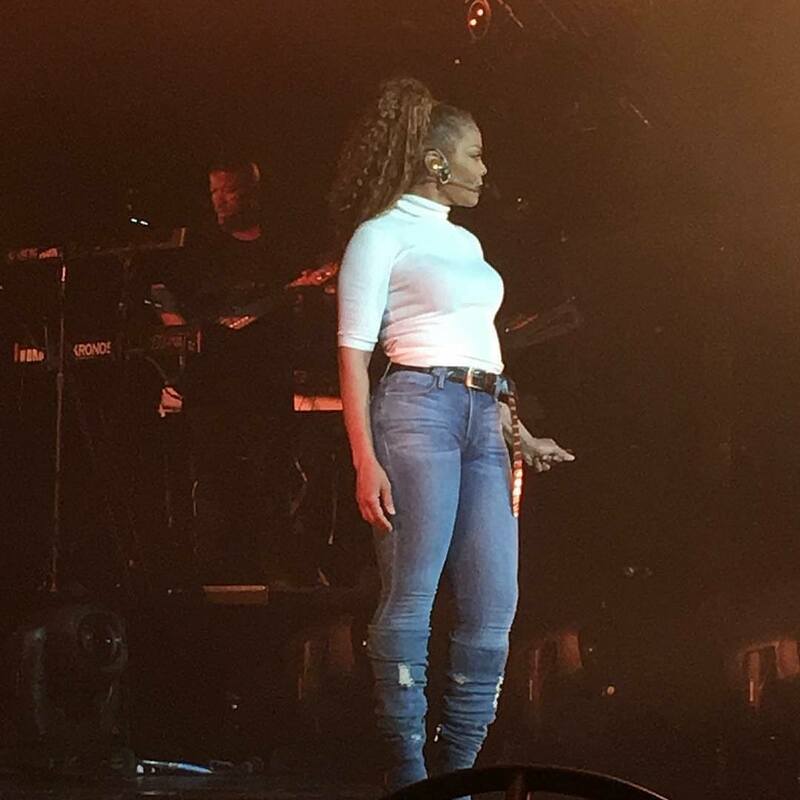 Janet Jackson kicked off her 8th tour last night in Lafayette, Louisiana and she definitely did not disappoint. 36 songs on her set list were performed as well as several costume changes through out the show. Old janet is back.. A lot of folks were disappointed that they didn't get to see changes and freak janet during the unbreakable tour, but divorce janet says am back and am not going anywhere..